F.A.T.S. 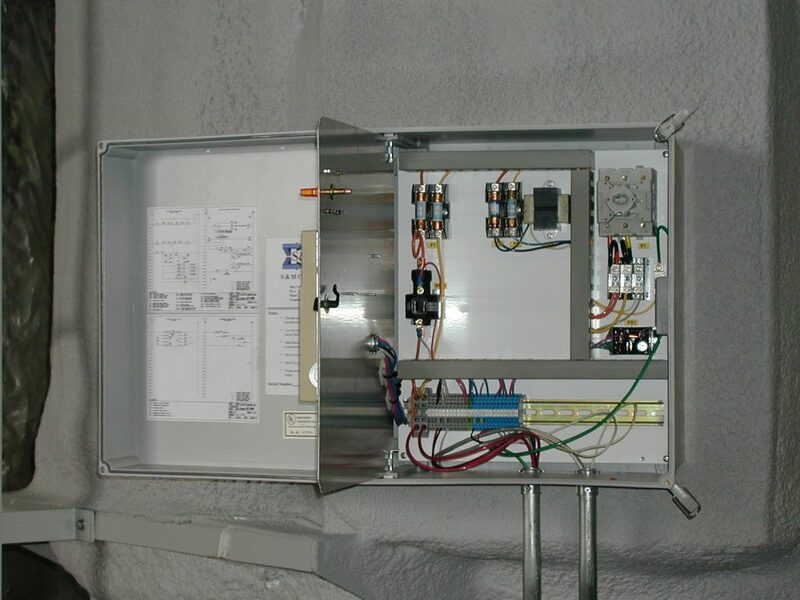 - Schmitz Electric Co.
All of our tanks contain a standard control and electrical package which eliminates the need for costly field wiring. 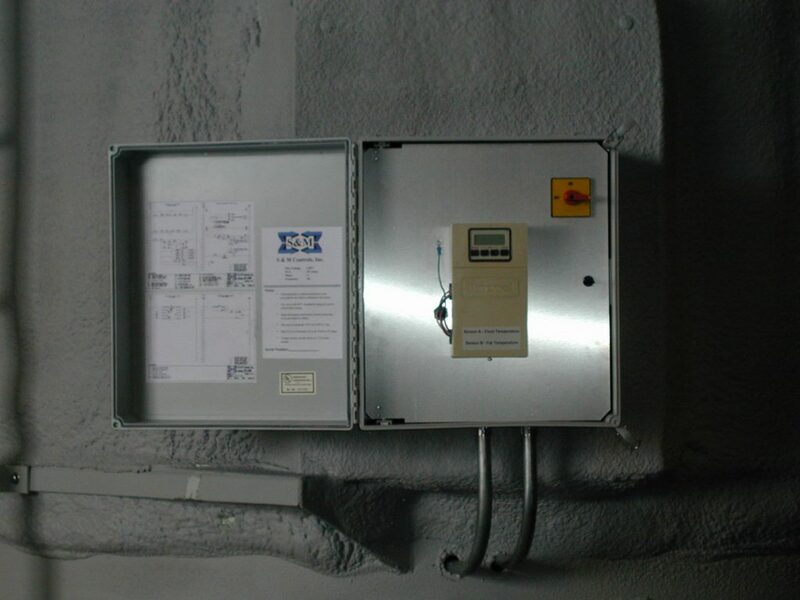 The electrical components are housed in a plastic weather proof enclosure to prevent moisture and to eliminate corrosion. 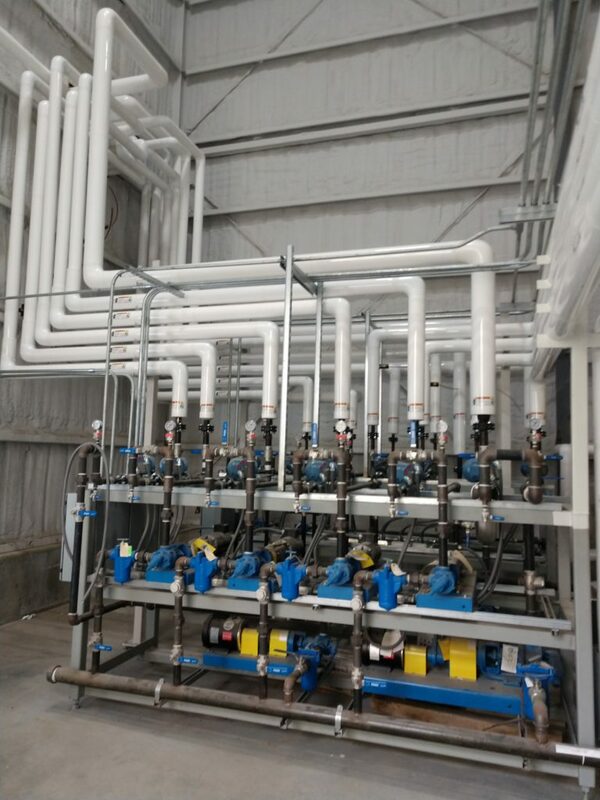 The heart of our system consists of a module that we developed to reduce cost and production time on out tanks, while at the same time increasing the reliability. 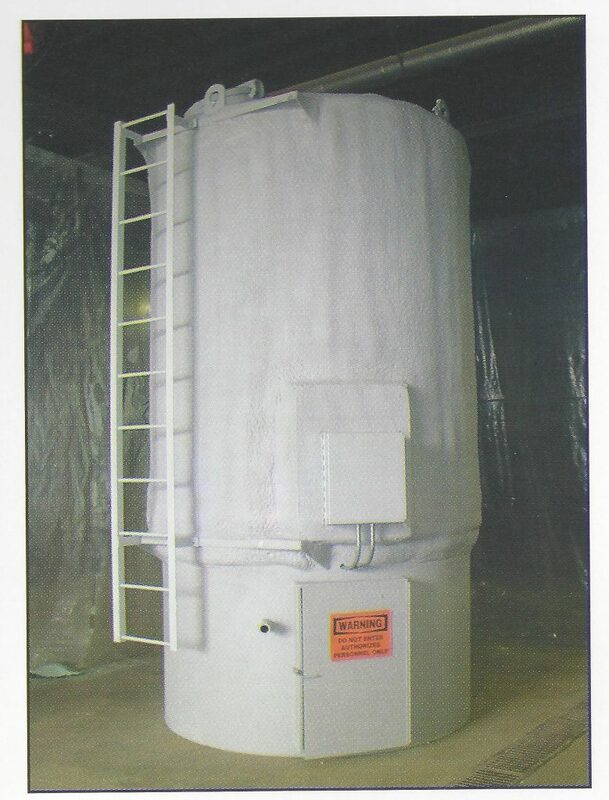 The result was a compact heating system built into the bottom of the tank. 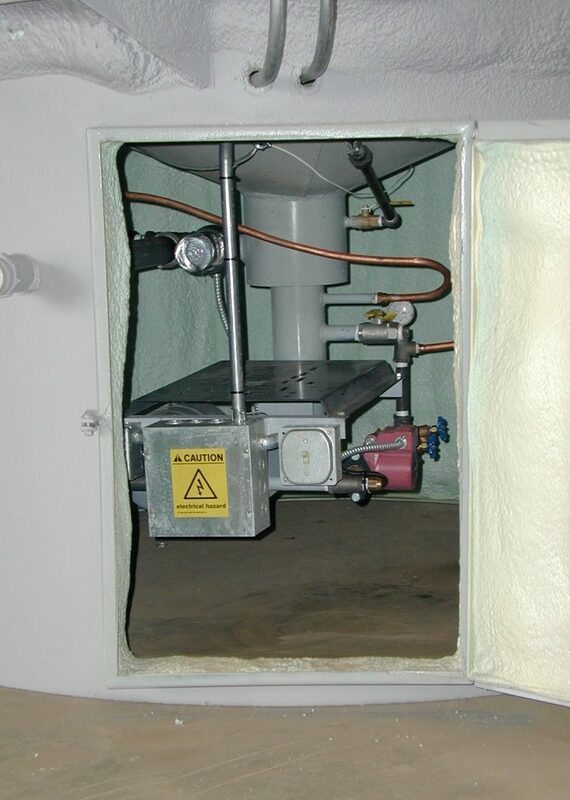 The heater itself provides the mounting base for all the components under the tank- from the pumps, to the electrical switches and lights. This allows for easy access to the components and quick assembly or disassembly if needed.